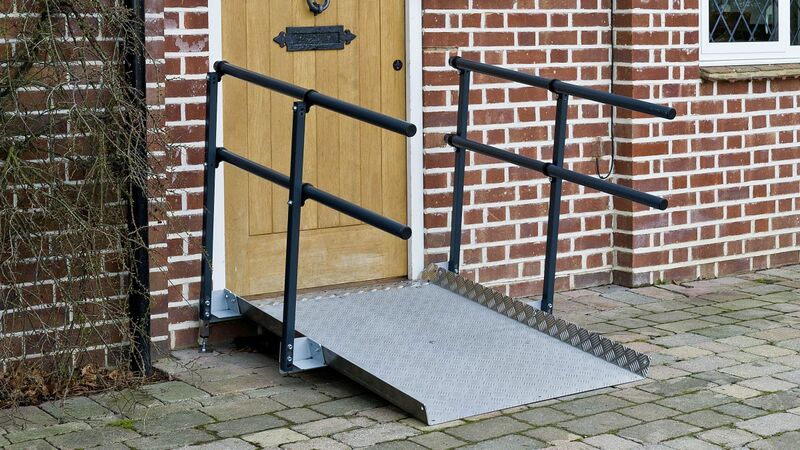 The easily specified and fitted Welcome modular ramp system represents outstanding quality and value. 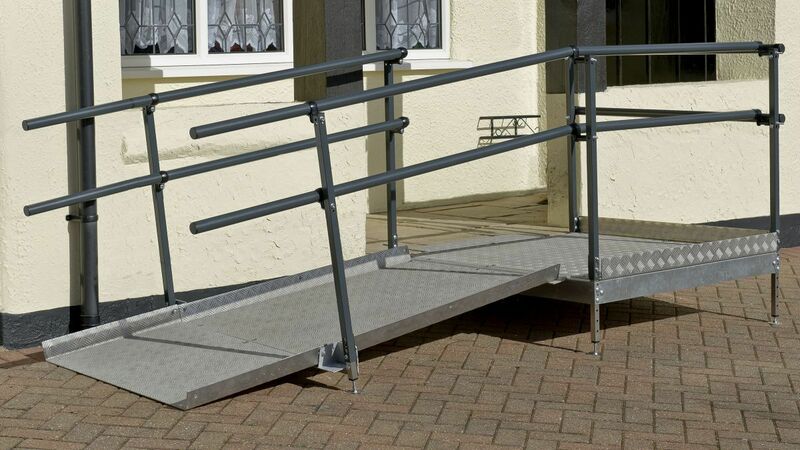 UK Installers of commercial Wheelchair Ramps - We also provide a commercial ramp installation service - Please mention in contact form whether commercial or domestic service is required. 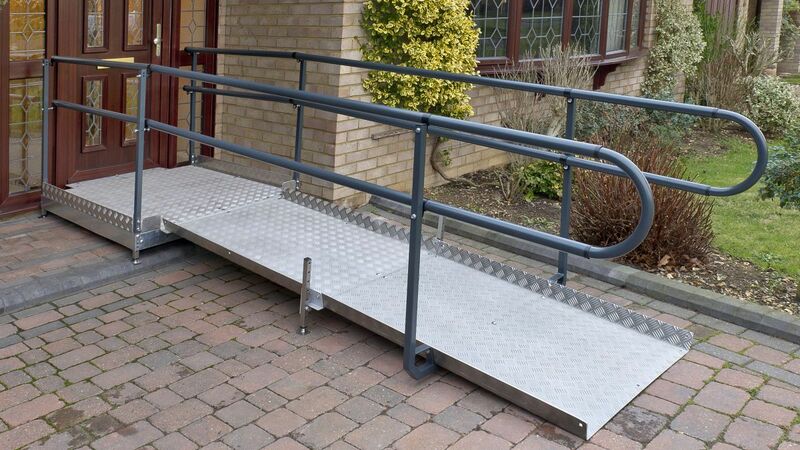 We now provide a wheelchair ramp installation service throughout Nottinghamshire and surrounding areas.